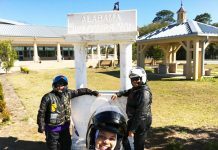 A Family Ride To 49 States! 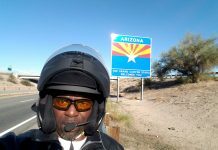 One Epic Ride-48 States Plus 1! Preparing For A Long Distance Ride! D on’t call it a comeback, they’ve been here for years! 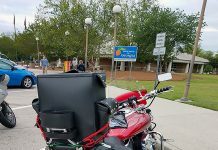 To be exact, they have been in existence for twenty-seven (27) years, as one of the elite, all Harley Davidson motorcycle clubs. 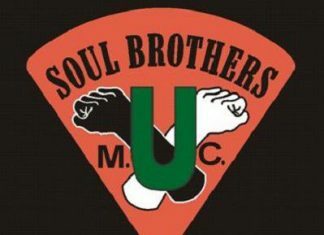 Whether you love them or hate them, you have to respect that Rarebreed Motorcycle Club is taking the country by storm. In recent years, they have gone from just a few chapters in their organization, to what will be twenty-one (21) chapters, as of June 2016. I had the pleasure of interviewing the two men responsible for the guidance and leadership of the organization (The Empire). 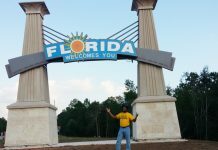 They are Fast Fred (president) and Big Punchie (vice president) of the Mother Chapter, based in Los Angeles, California. Both men have been members of the organization for about 16 years. Fast Fred has governed as president for 3 years while Big Punchie has served as vice president of the motorcycle club for 14 years. From our conversations alone, the love and admiration the two men hold for the motorcycle club in which they lead, was evident. Fast Fred seemed more of a laid back person, not big on titles or using verbal directives, yet understanding of the importance of his position. He stated that he choose to lead by example to keep his members motivated. He went on to say that he admired his members just as they admired him. He also stated that there were some members that inspire him because of the example they set for the organization. Big Punchie brings more of a vocal presence to the organization. As vice president for 14 years, he has played a large part in the direction of the organization. Although he’s known for freely voicing his opinions, he stated the importance, as a leader, of being a good listener. He went on to say that you can’t push to hard, and that it’s important to find a median and be able to bend when needed. I found in the two men, not just a great relationship, but a perfect balance, which is what every organization needs. 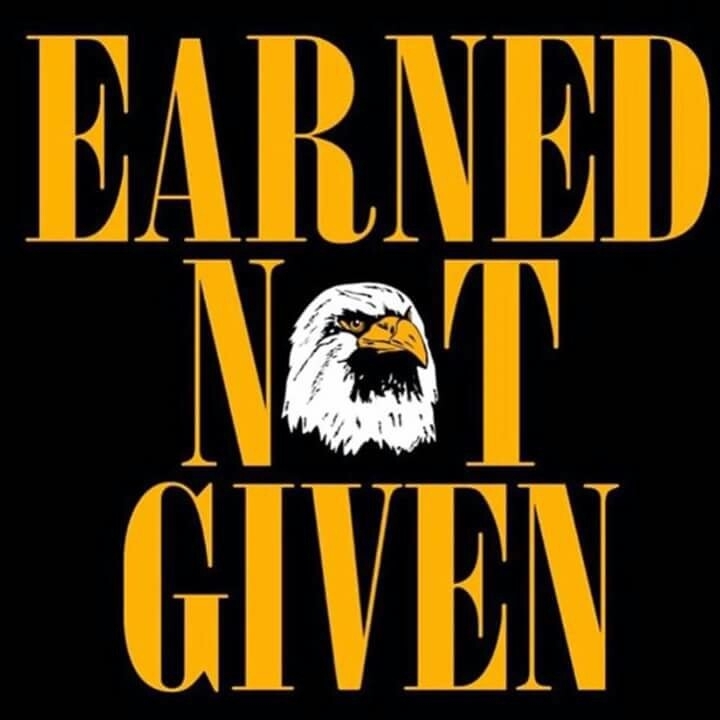 When asked about the Rarebreed MC saying, “Earned Not Given”, both men stated the importance of putting in the work to earn the Rarebreed MC patch. Fast Fred also stated the importance of knowing protocol and about the lifestyle. 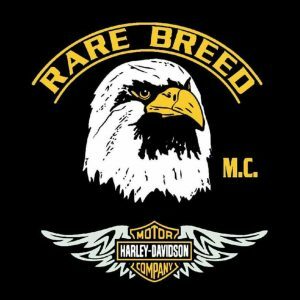 He went on to say, without any disrespect, that “you can’t join a motorcycle club with no motorcycle.” He explained that Rarebreed MC is a club of structure, and it’s simply not for everybody. Big Punchie stated that all members of Rarebreed MC are motorcycle riders, but not all Rarebreed MC members are Dirty Birds! He went on to explain that “the Dirty Birds are the members that get out and put all the work in. They are the ones in the streets you see riding and making the club what it is. They get down and dirty with the riding.” He also stated that, though it’s not a competition, it keeps the club motivated. Both men gave props to the Rarebreed MC Atlanta chapter (Big E-president). 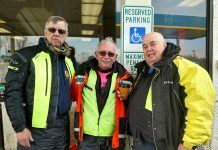 Fast Fred spoke about how the chapter has raised the bar for the organization, stating that some of the members have motivated him and the entire organization, to include the mother chapter, to ride more. Big Punchie stated that Rarebreed MC Atlanta chapter is causing them all to step their game up. 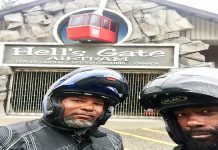 The men also attributed part of the recent growth of the organization to the Atlanta Chapter, and to members of other chapters that are known for riding their motorcycles. 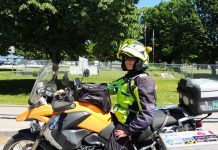 Fast Fred noted that the presence of Social Media (Facebook) has also accounted for the recent growth due to members posting photos and videos of them riding solo and in group settings. In addition to the riding, there is a visible, unique brotherhood among the men of Rarebreed MC that has also contributed to the growth of The Empire. Note: The Empire is an internal term used by members of Rarebreed MC, referring to their organization. 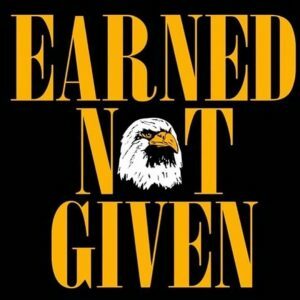 It is not meant to disrespect any club, or to portray any level of arrogance toward non-members. 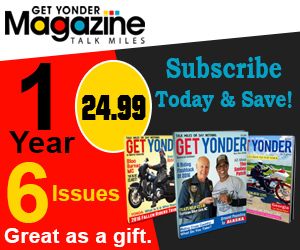 © Copyright 2016-2017 Get Yonder.